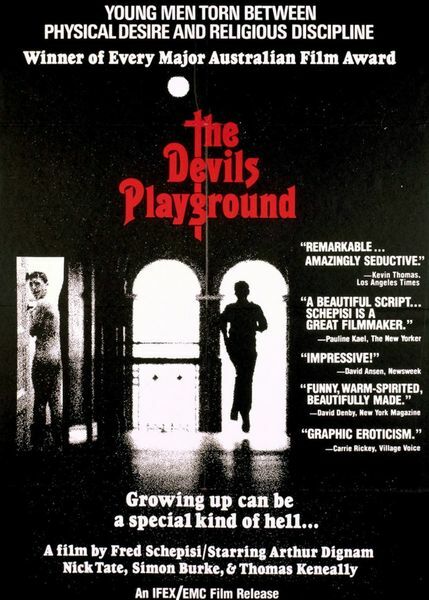 Description: Fred Schepisi’s film, ‘The Devil’s Playground’ is an intimate portrait of Tom, a thirteen-year-old struggling in spirit and body with the constraints of living in a Catholic seminary. 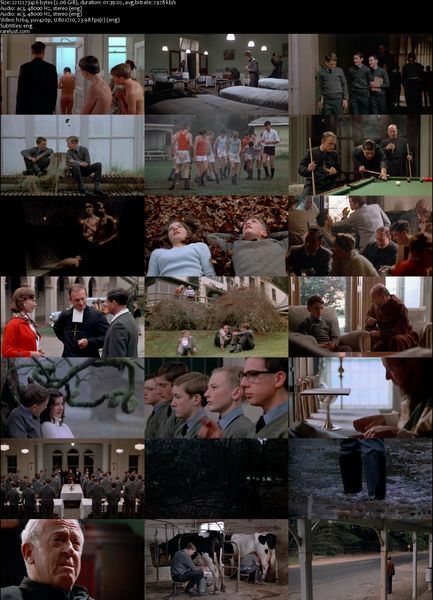 It is also the story of the Brothers and how they cope with the demands of their faith. Tagged 1970s, Australia, English, High Definition. Bookmark the permalink.